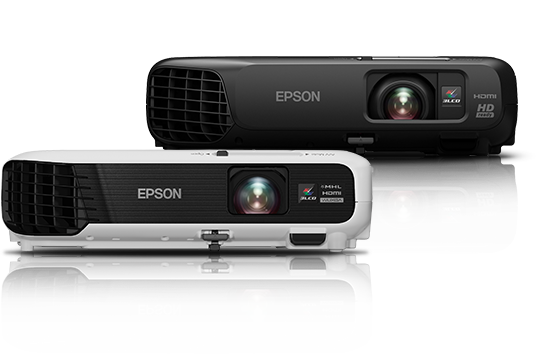 At Epson, we pride ourselves on producing high-quality projectors and lamps that are safe, reliable and provide the best viewing experience. As such, we’d like to shed light on an issue that may affect users of projectors. There are non-genuine lamps available in the market and, while we welcome competition, it is essential that all parts of the projector come together to deliver the optimal performance and experience for you, the user. Epson has no control over non-genuine lamps, and since consumers have no guarantee of quality, testing or regulation, these products may not be reliable. Non-genuine lamps are often poor quality in terms of light output and lifetime, and they also pose a real threat, with some non-genuine lamps overheating smoke being emitted from the lamp and electric sparks from the lamp connector. We’re working with law enforcement officials to help them seize counterfeit products, plus we’re sharing our knowledge so that it’s possible for you to avoid the pitfalls of non-genuine and counterfeit lamps. Subject to projector warranty period, new replacement lamps are covered by a three month warranty. For more information, please visit www.epson.eu/warranty for individual projector technical specs, Epson coverplus service and extended warranties.